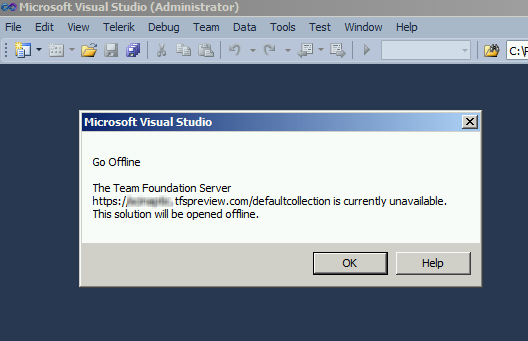 I often have the need to distribute Visual Studio source code to external parties. 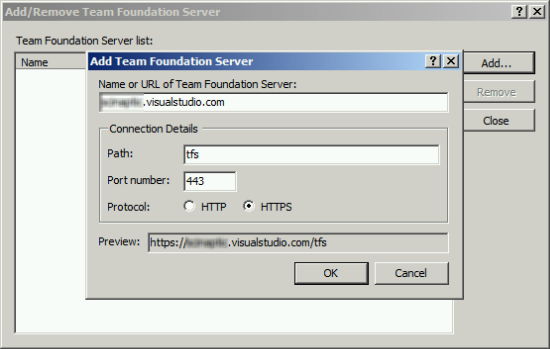 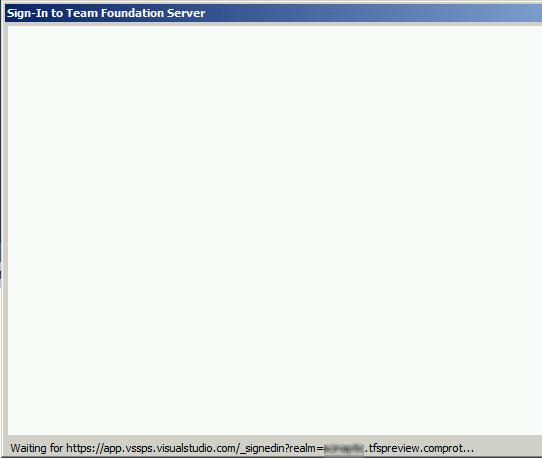 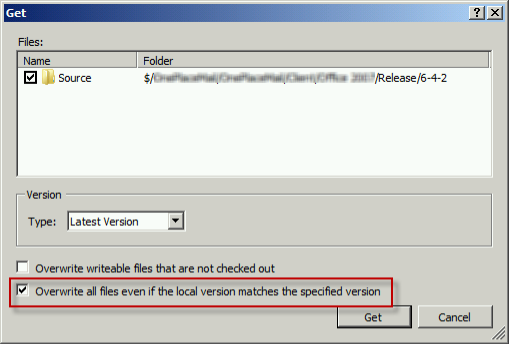 Internally this source code is under source control in Team Foundation Server (TFS). 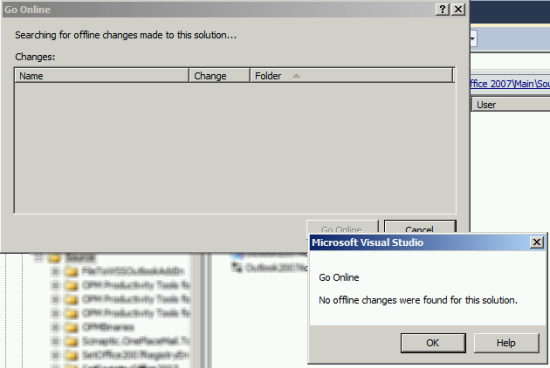 Under earlier versions of Visual Studio I had used Visual Source Safe for source control and had used a utility called VSSBindingRemover which did the job quite effectively. 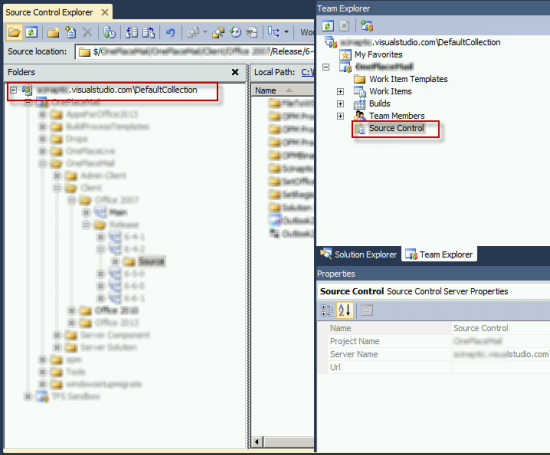 It removed all source control files with the solution and project directories and modified the solution and project files themselves to remove source binding information. 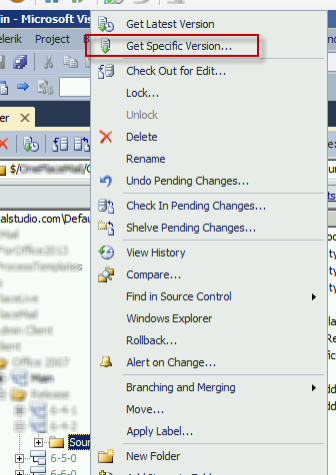 Once the tool is finished, all the source control bindings have been removed from any solution and project files.